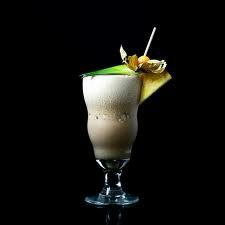 Choco Colada drink recipe made with Chocolate Syrup,Coconut Cream,Coffee Liqueur,Ice,Milk,Rum,Rum,. How to make a Choco Colada with all the instructions and ingredients. Black Puerto Rican View This Recipe! Blurry Choclate Milk View This Recipe! Brown Cow From Hell View This Recipe! Chocolate Chaser View This Recipe! Coconut Pie View This Recipe!